Although Instagram might seem something kids will use, the fact is that Instagram is incredibly popular among consumers of all ages, cultures, and genders. As a result, many marketers and businesses are beginning to see the value of integrating visual content into their social media marketing strategy. One of the reasons why Instagram is so popular is because it is a simplified version of Facebook with an emphasis on sharing visual content, such as photography and images. Users can also communicate, “follow”, and interact with one another by commenting, tagging and private messaging. 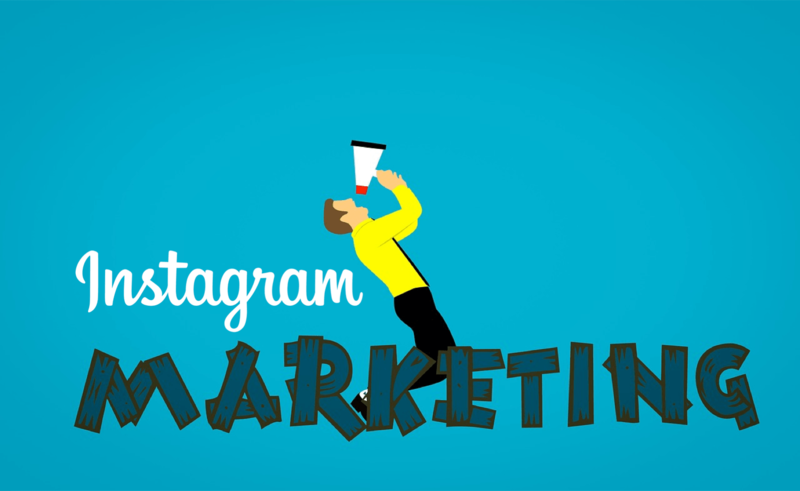 Regardless of whether your business sells a product or offers a service, you can use Instagram to build brand awareness, expand your audience, engage with your audience, and even generate leads. 1. It’s Hip to Be Square. Your Instagram marketing efforts will only be as effective as the quality of your photos. One of the best ways to save time and compose better photos for Instagram is to shoot square photos, which is super easy to do from any Smartphone. This saves time from having to crop photos later. 2. The Short Link. You want to make sure that your Instagram account is not only engaging with your social media audience effectively but that it is also driving traffic to your website. Unfortunately, Google Analytics does not capture this data, so consider using a customized short link. You can easily do this right in the eClincher app. 4. Funneling Traffic. Getting a follow or two on Instagram is great and all, but getting that user into your marketing funnel is a whole different ballgame. Consider trying to capture users’ email addresses. The best way to do it? Ask for it! 5. Mix it Up. One of the best and most effective ways to make the most from Instagram is to create a blend of content with both images and videos. In fact, videos are shareable and more engaging, and can even generate three times more inbound traffic to your website than written content! Get rolling! 6. Bring Your Story to Real Life. Instagram is all about visual storytelling. Not only can you use videos to bring your story to real life, you can also use video to bring a product to life without coming across as too salty! 7. Make Your Content Shareworthy! Another easy way to engage your audience via Instagram is to add captions to your images. Try using attractive graphics with an inspirational quote or tip. Combine this with a trending and relevant hashtag and you have instantly made your content easy to digest and share. 8. Partner Up. What are other Instagram users in your industry up to? Take the time to check out what your competitors and even your target audiences are doing. What types of content do they share most? You can also partner up with key Instagram influencers who will showcase your products or your brand in a fun way! 9. Stay Organized.Now that you are armed with some great tips, how do you know what to post and when? How do you keep them all organized without going crazy? Try using our editorial calendar. You can also use the campaign planner and calendar tools in eClincher for easy planning! 10. Save Time. Use an App. There are plenty of mobile apps out there that can help you manage and organize your social content, however, few of them enable scheduling. You can instantly save time from toggling between multiple apps and accounts by using one universal app to manage and schedule all of your Instagram content. Download the eClincherApp for FREE today!